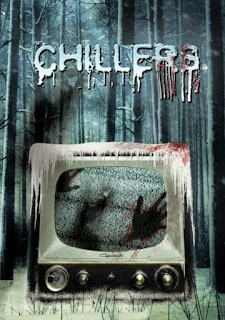 CHILLERS 3... Three bone chilling tales of terror! A Haunt - Carrie White wanted to go check out a local haunted house to kill some time. Terrifyingly realistic, she got uch mor than she bargained for. 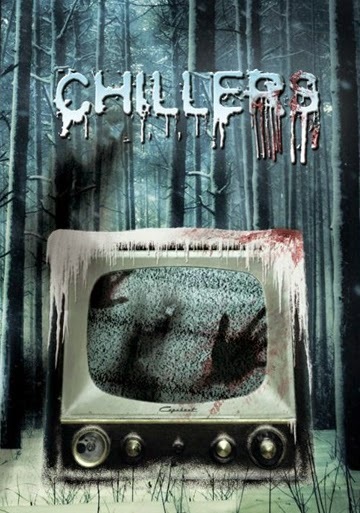 Soul Mates - After a mugging Jason Tallman is plagued by nightmares. Are these really just night terrors or something even more frightening? The Couple - Thieves Barbara and Freddy thought they puled off the heist of a lifetime until a stranded couple seeks shelter. Now they have to deal with them in order to get away with it.